It’s been quite a while since Apple’s online mobile payment system was introduced to the world. Gradually, the service has been expanding to regions other than the United States. We will see its expansion reach out to more regions in the near future. As of now, we have been notified by folks over at Ukraine who found that they can add their Mastercard or Visa credit cards on Apple Pay. 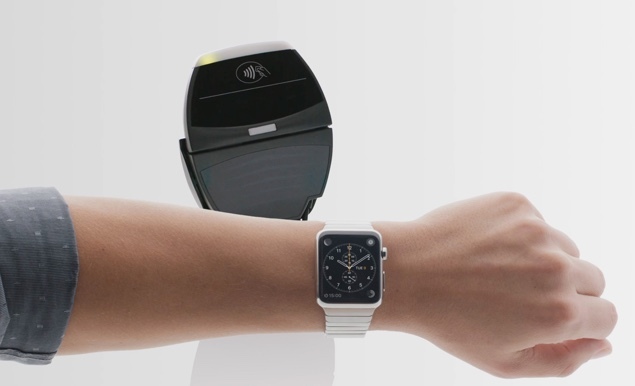 So let’s dive in to see some more details on the availability of Apple’s mobile payment service. Ukraine’s finance minister, Oleksandr Danyliuk stated on Facebook which clearly points at the arrival of the mobile payment service. The service initially supports cards issued by the nationalized bank of the country, PrivatBank and the Oschadbank will soon be added to the list. Apple’s CEO, Tim Cook revealed at the company’s May earnings call that it would expand the service to Poland, Norway, and Ukraine in the coming few months. However, back then, specific dates were not shared so we were not expecting the launch to arrive this early. The Ukraine launch for Apple Pay was expected to take place for Q2 of 2018 according to the rumors. The last country to add Apple Pay was Italy in the middle of May. Users were able to add MasterCards and Visa cards to their Apple Pay via Boon, UniCredit, and Carrefour. Nonetheless, Ukraine is a welcome addition to the list and we will look forward to more regions in the near future. In the past few years, Apple has been working hard to expand its mobile payment service across various regions. Apple Pay, at this point in time, is available in the United States, United Kingdom, Australia, Canada, Singapore, Hong Kong, Switzerland, Russia, France, China, Japan, New Zealand, Spain, Taiwan, Ireland, Italy, Denmark, Finland, Sweden, UAE, Brazil, and Ukraine. There will be more to the story, so be sure to stay tuned in for more details. This is all for now, folks. 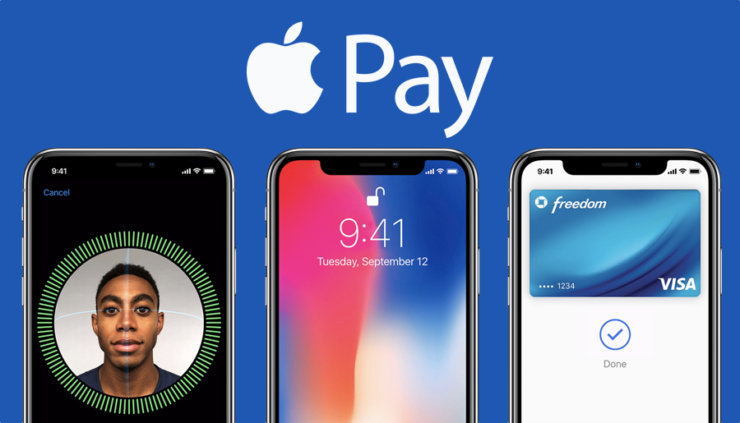 What are your thoughts on Apple Pay arriving in Ukraine? Share your views with us in the comments section below.